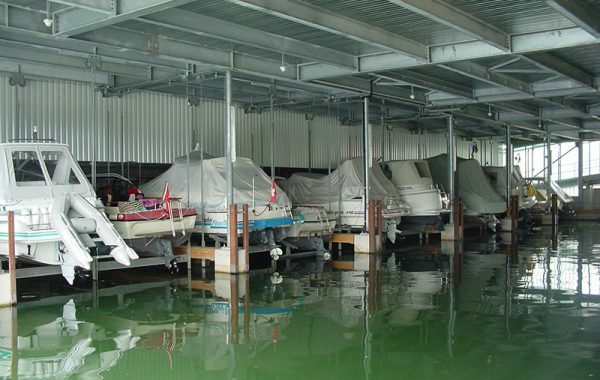 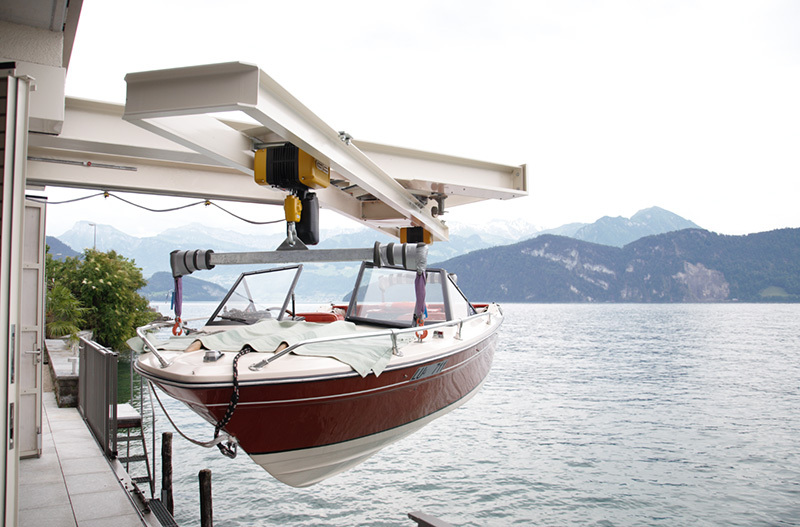 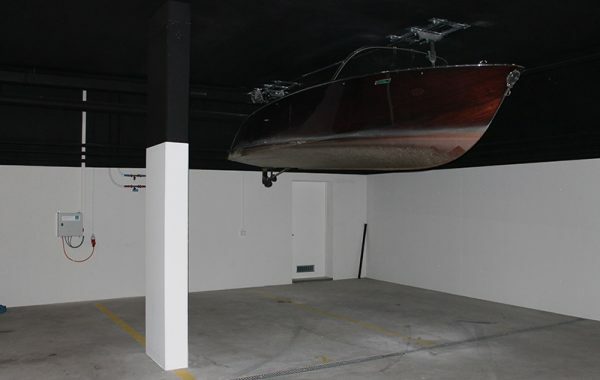 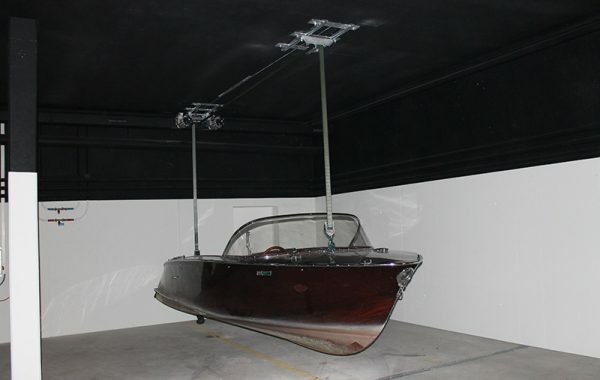 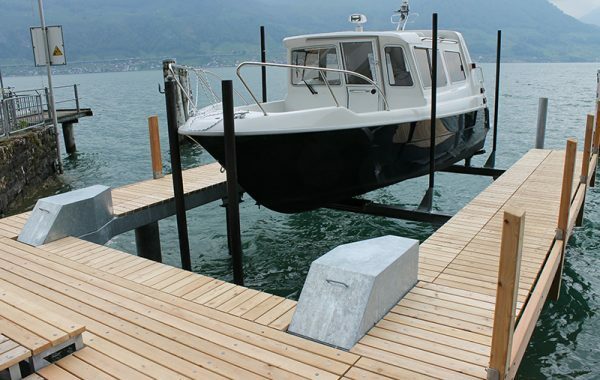 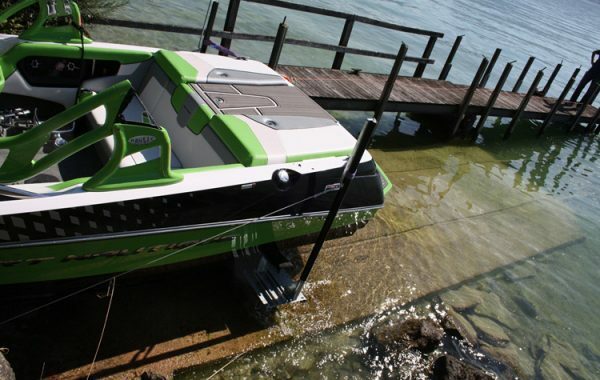 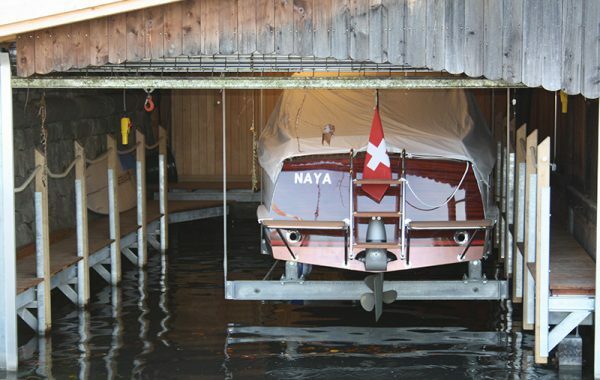 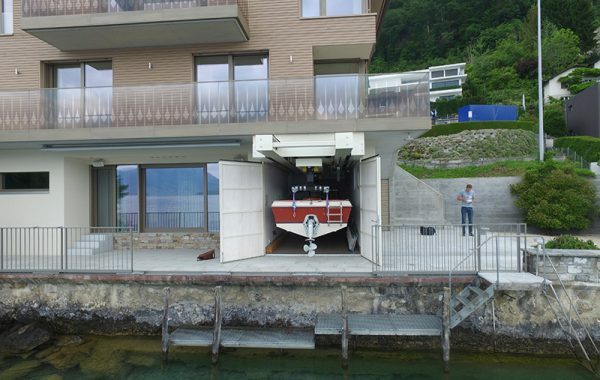 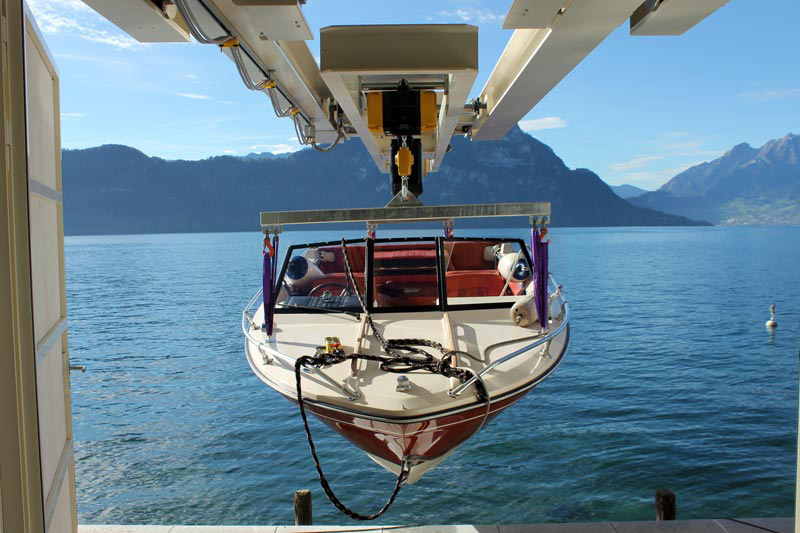 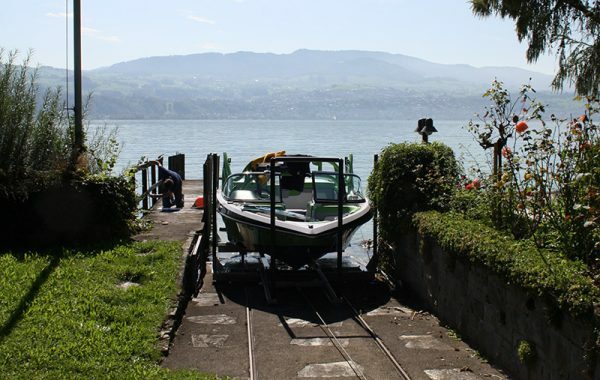 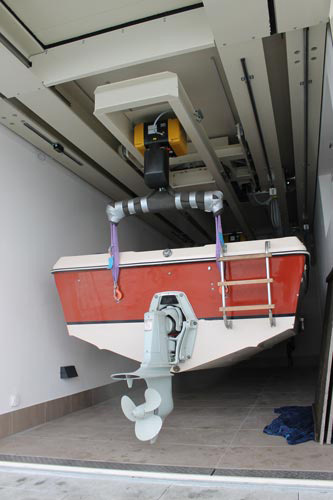 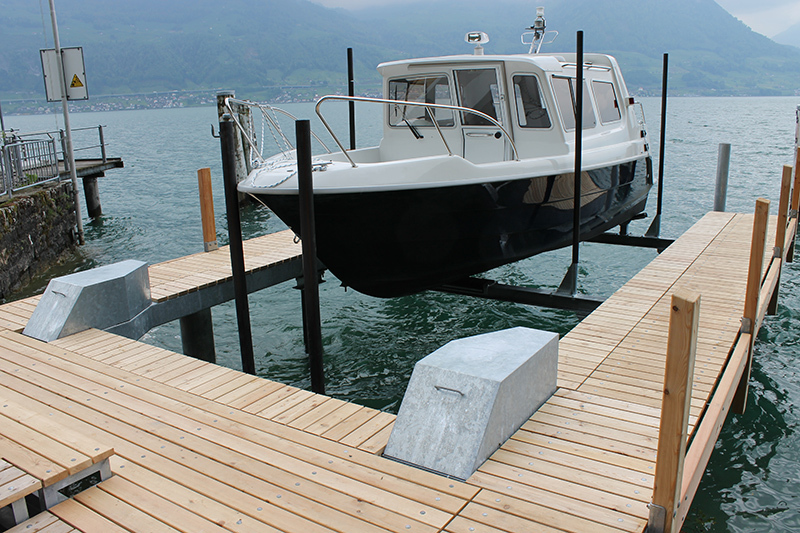 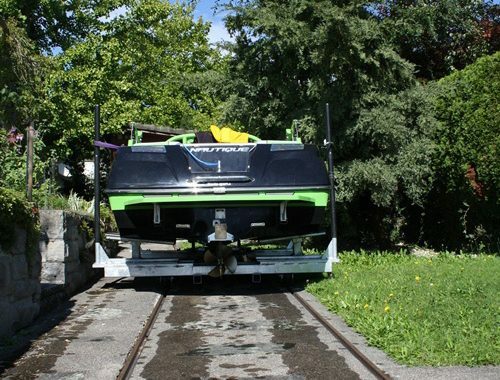 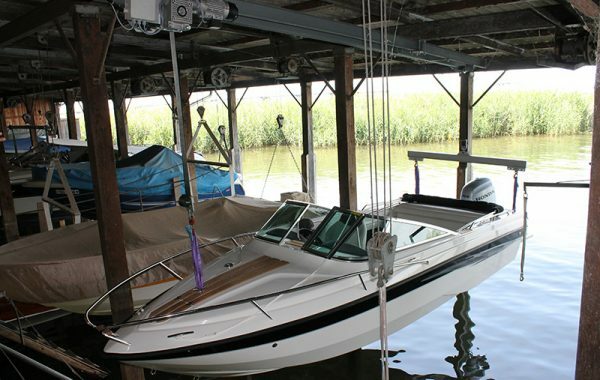 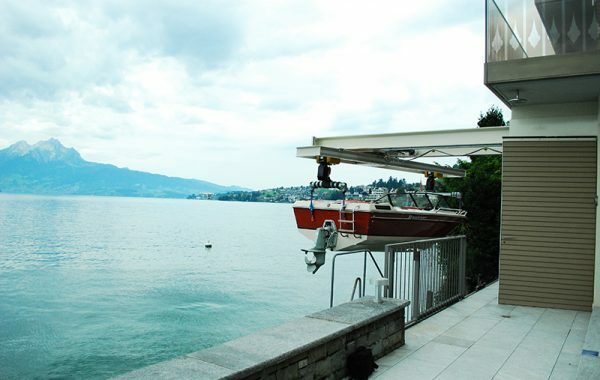 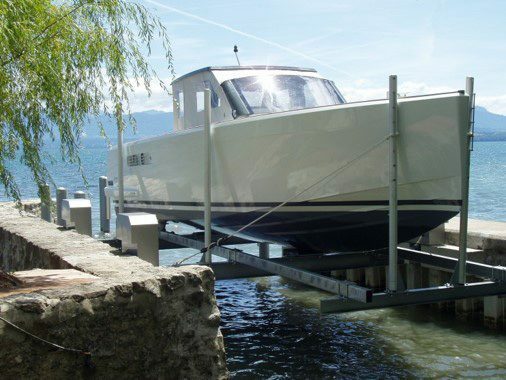 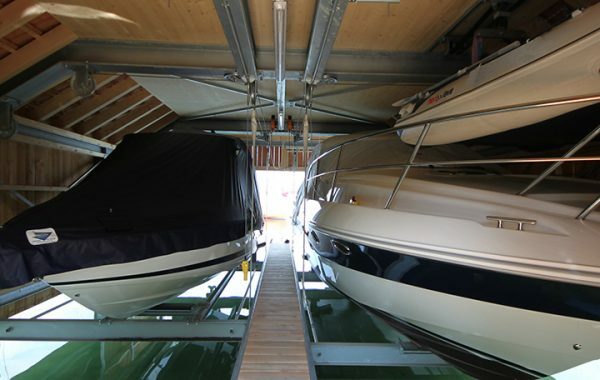 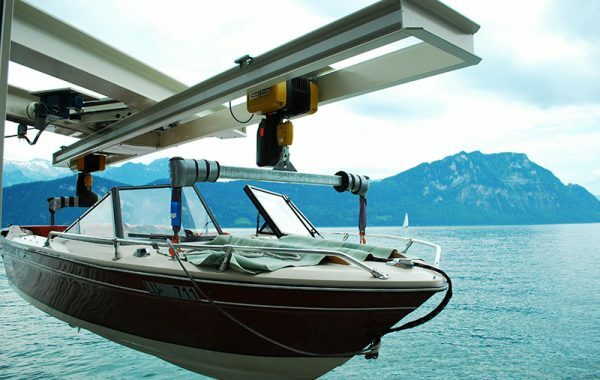 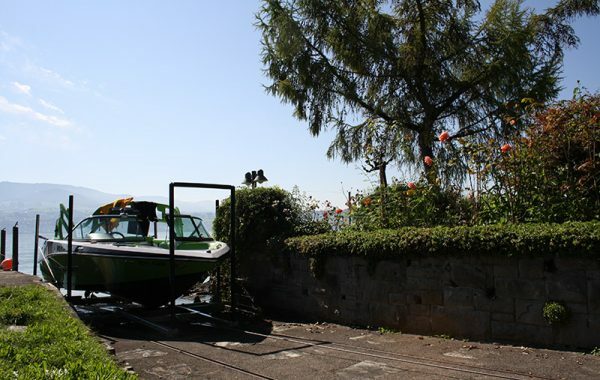 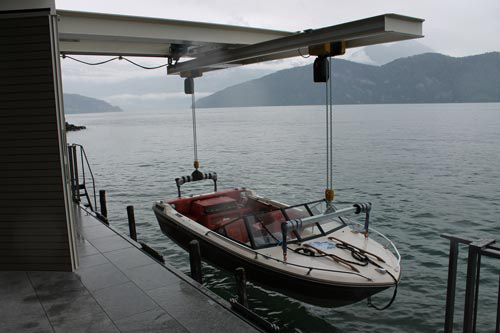 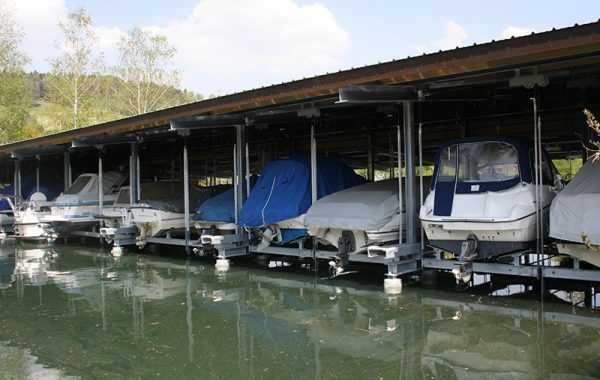 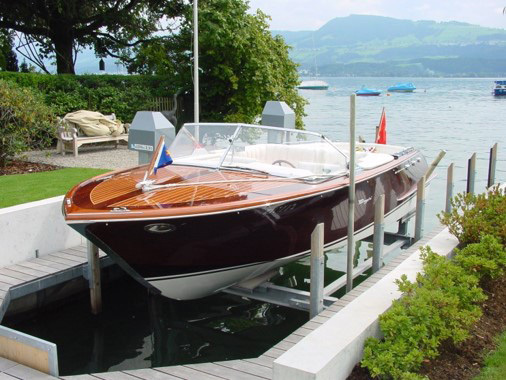 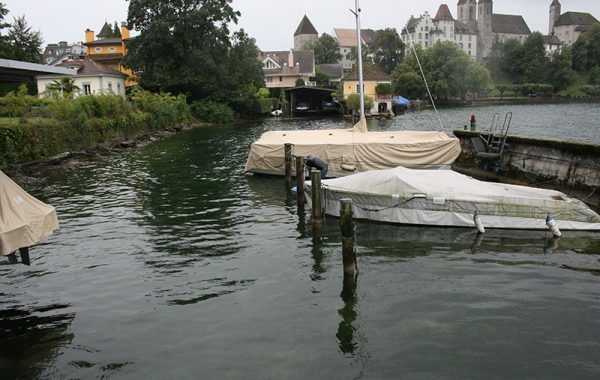 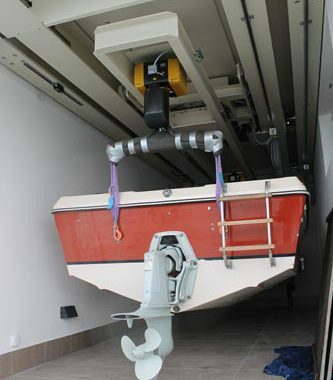 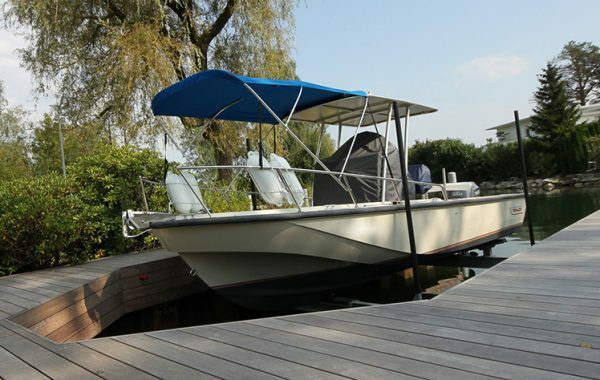 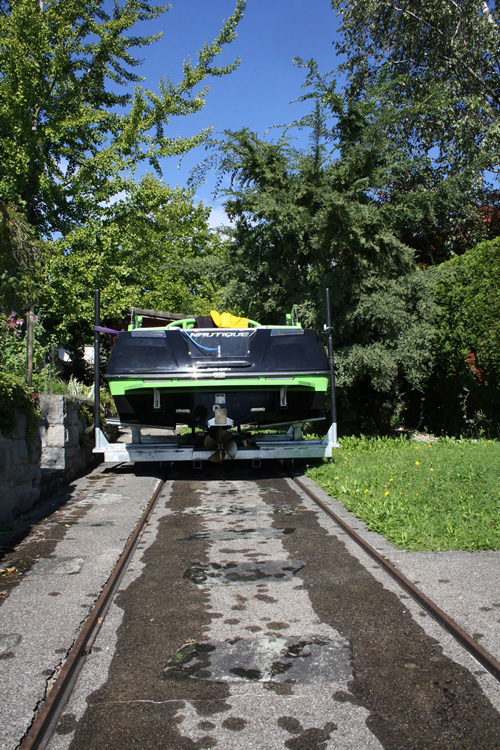 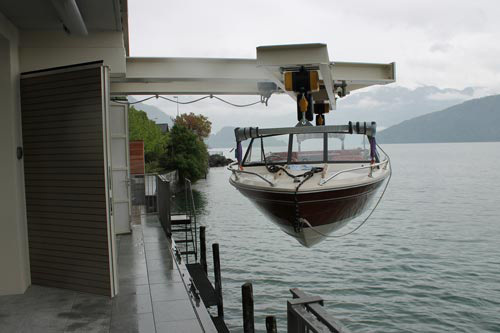 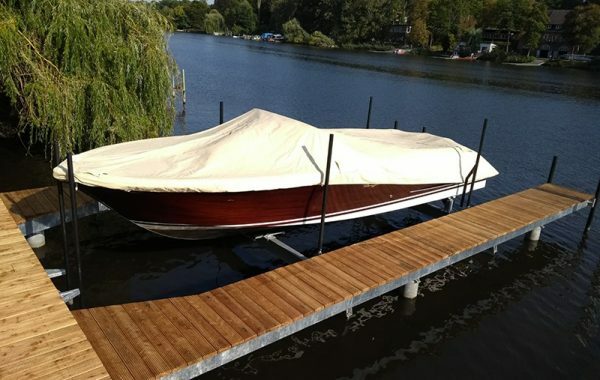 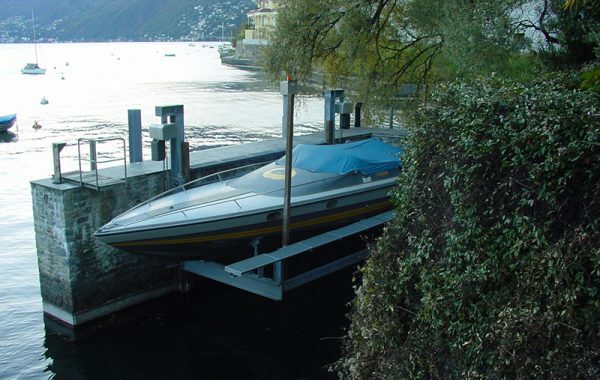 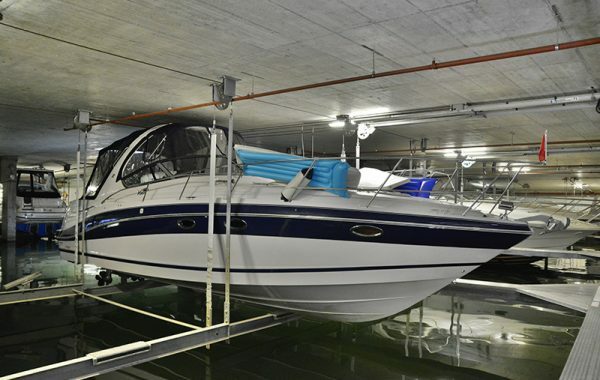 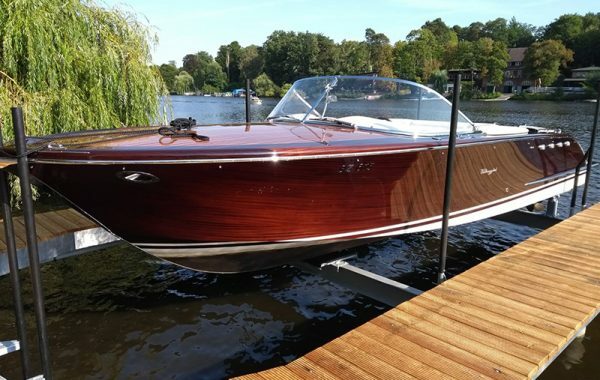 As a leading manufacturer of lifting systems for boats and other machinery, we know what it takes to create unique boat lifts that fulfill very specific requirements. 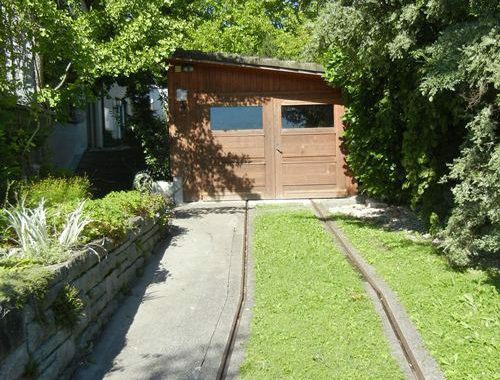 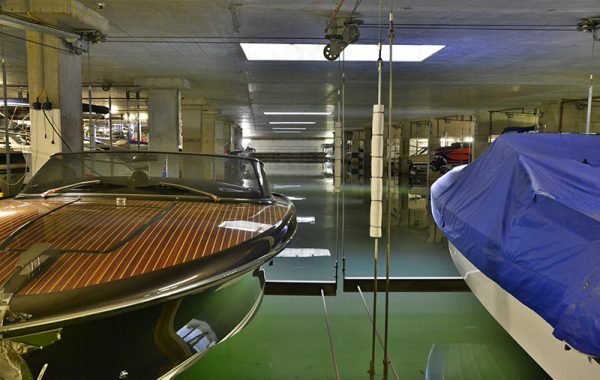 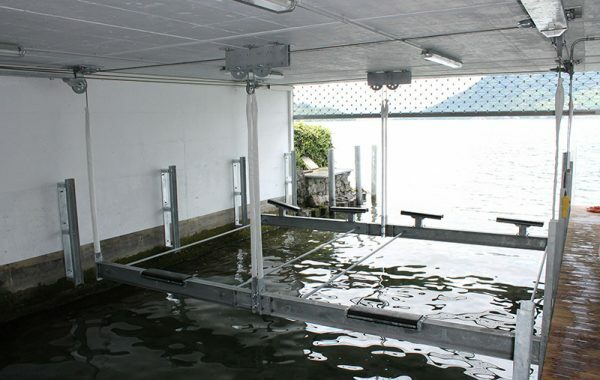 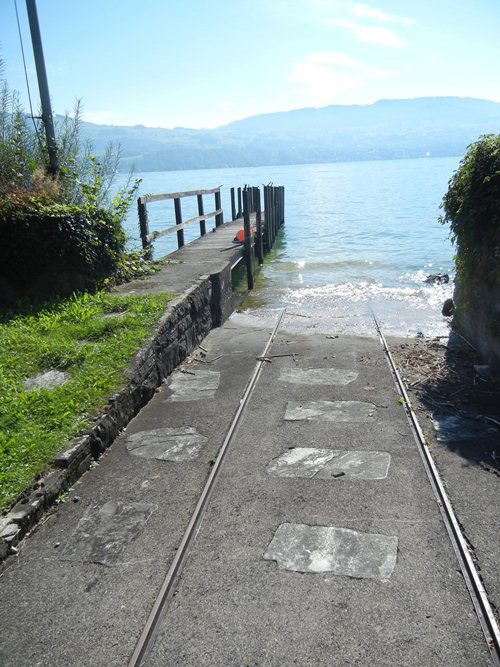 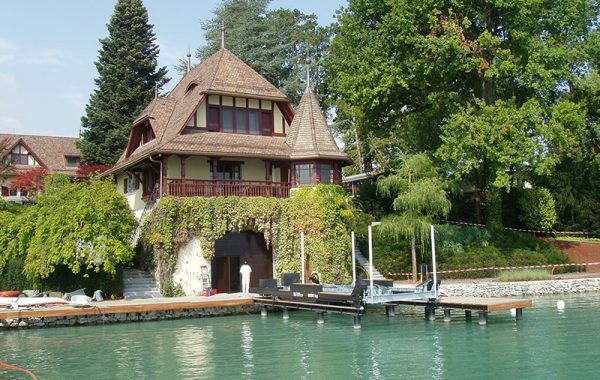 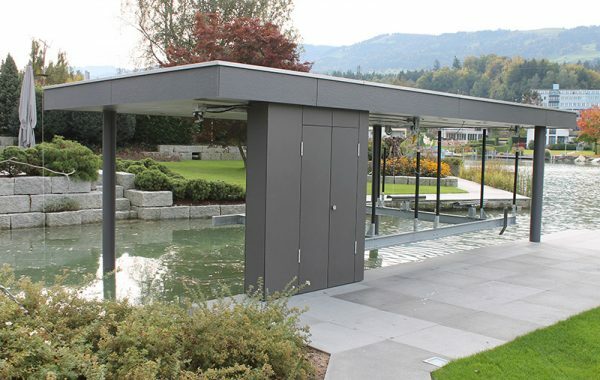 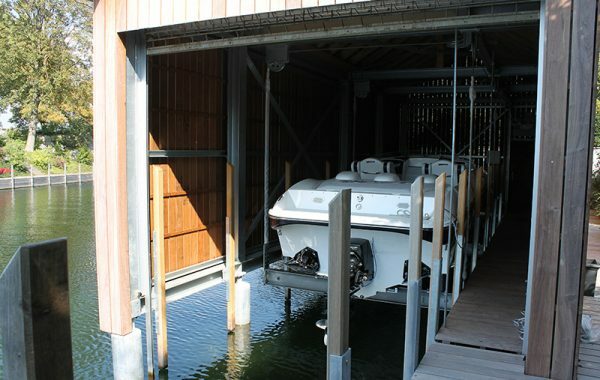 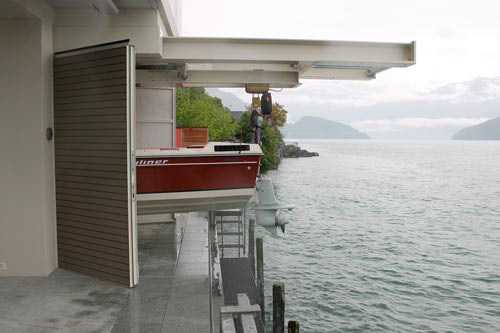 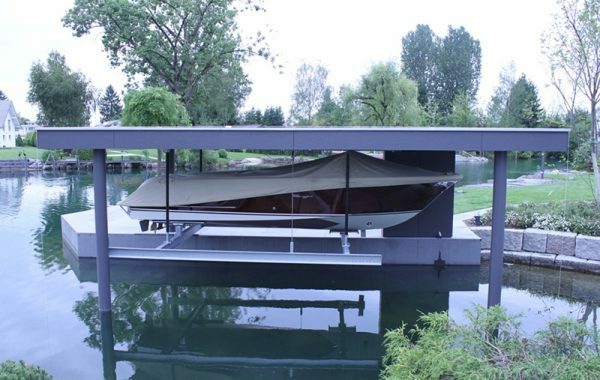 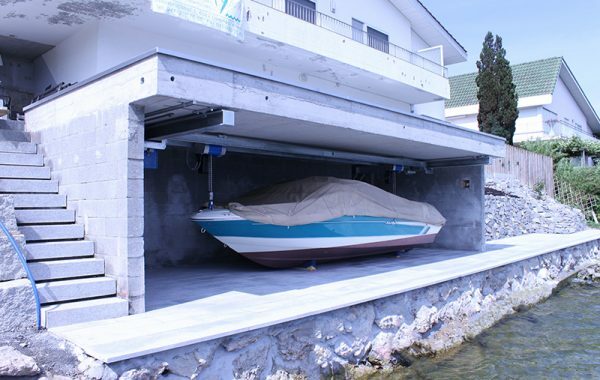 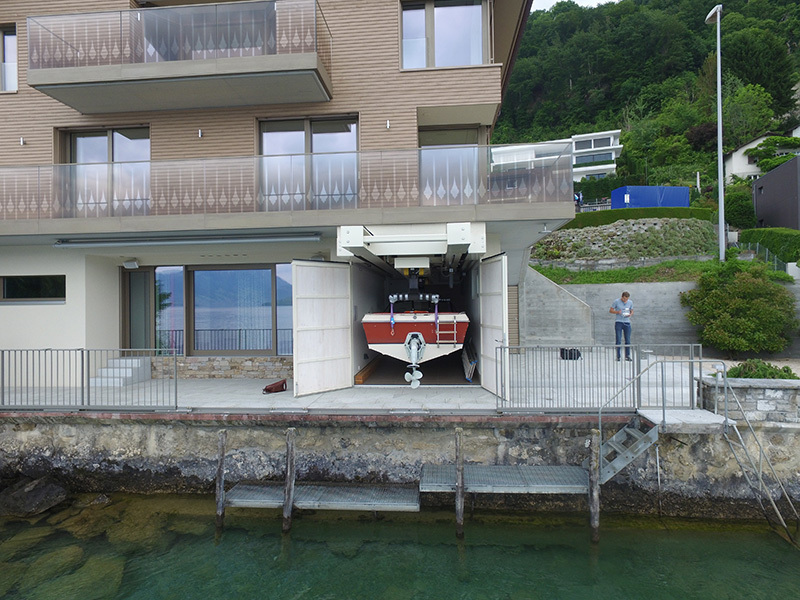 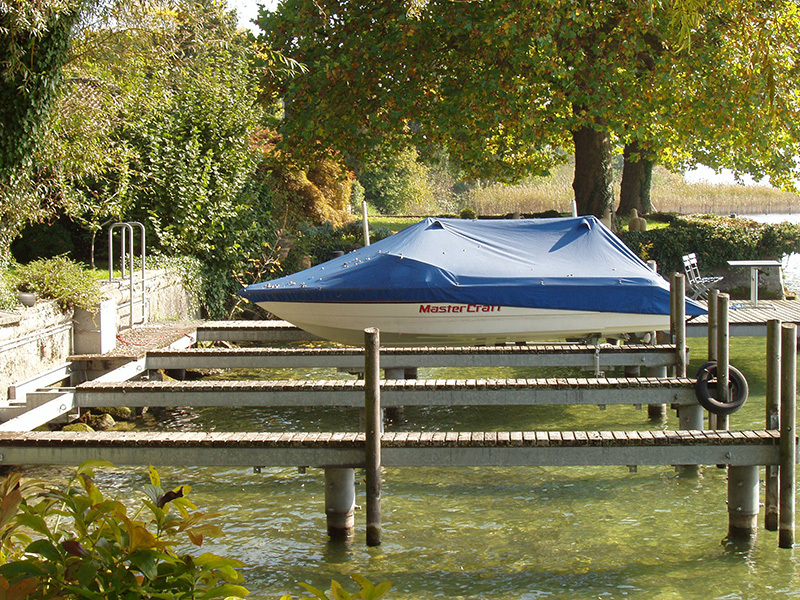 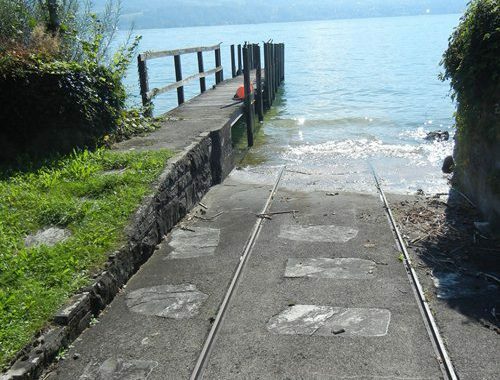 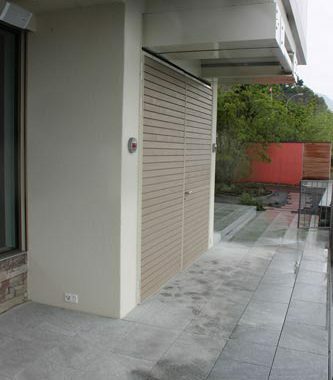 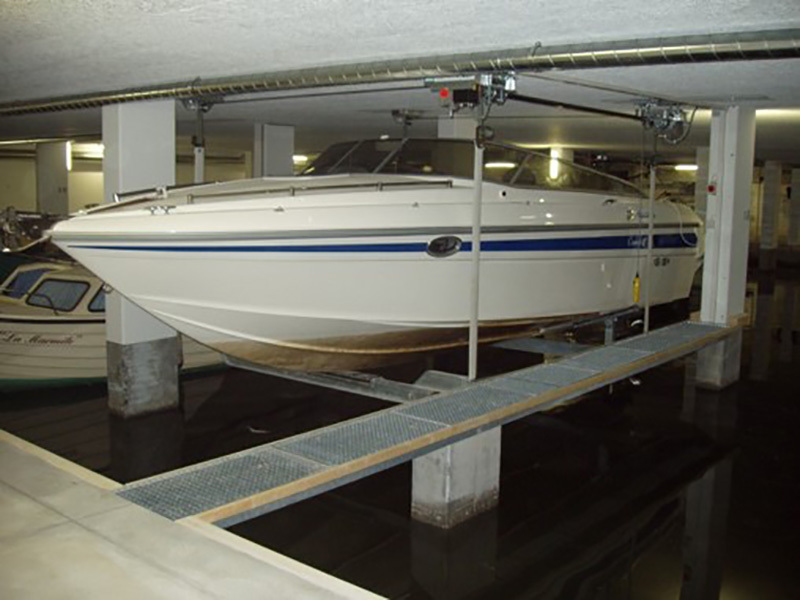 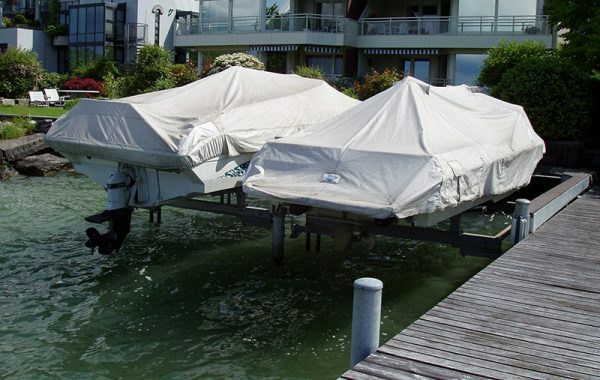 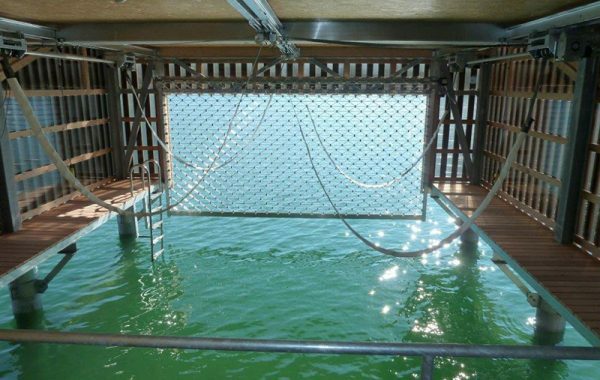 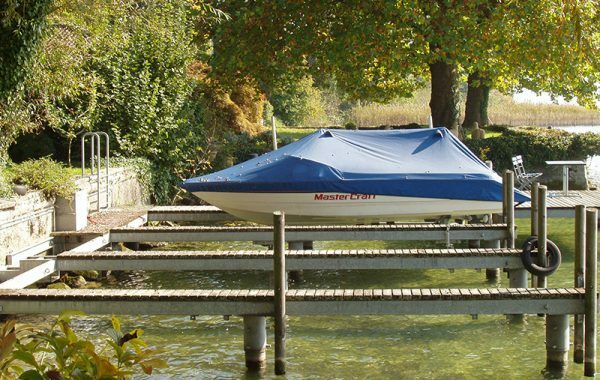 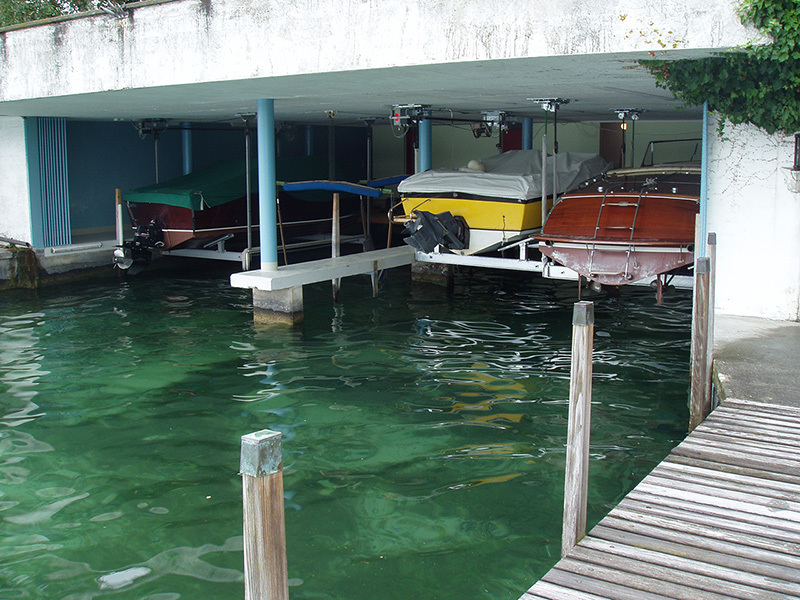 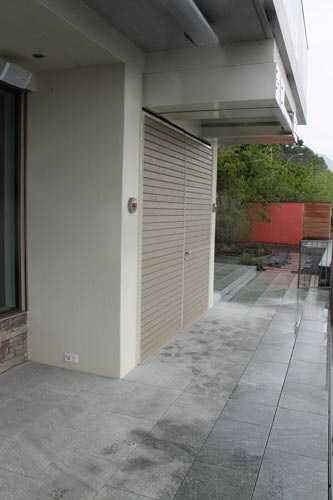 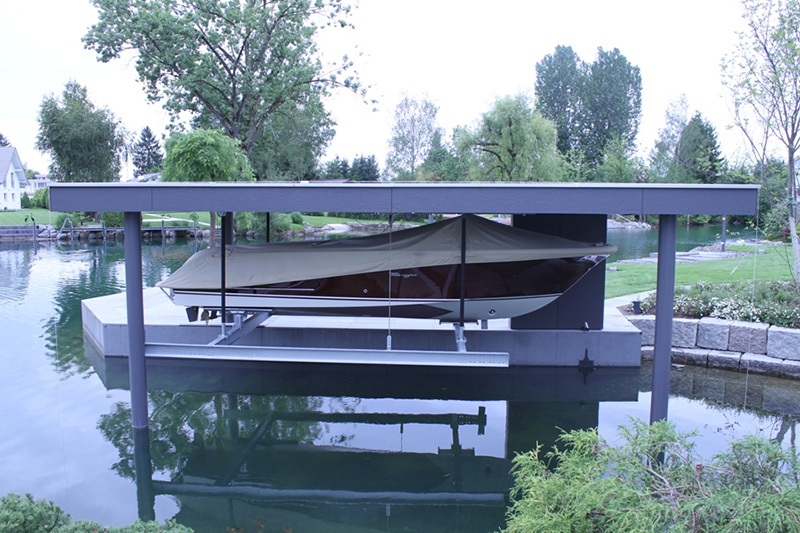 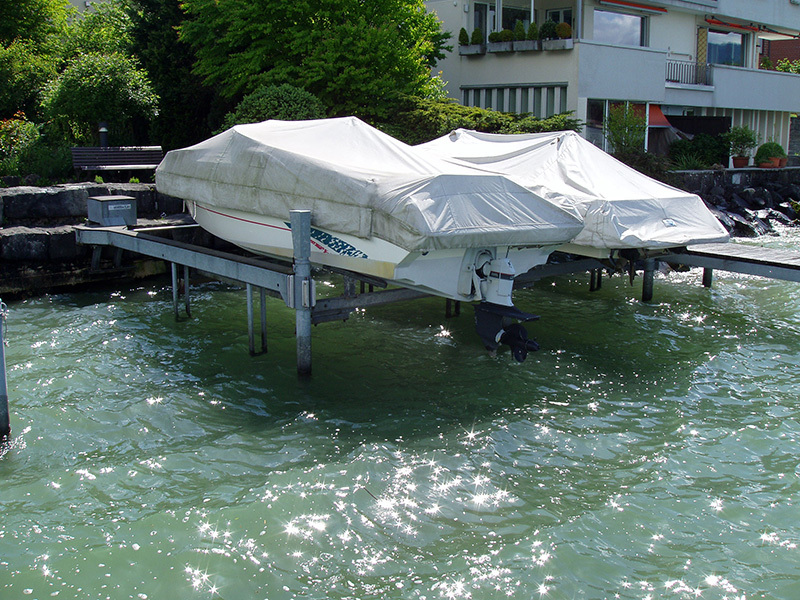 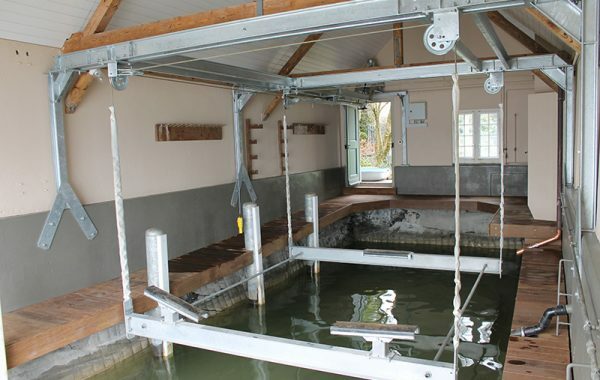 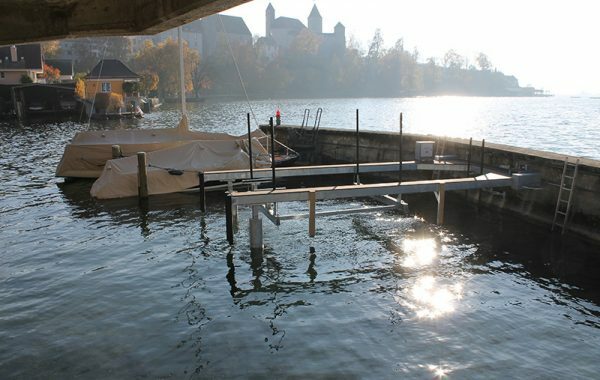 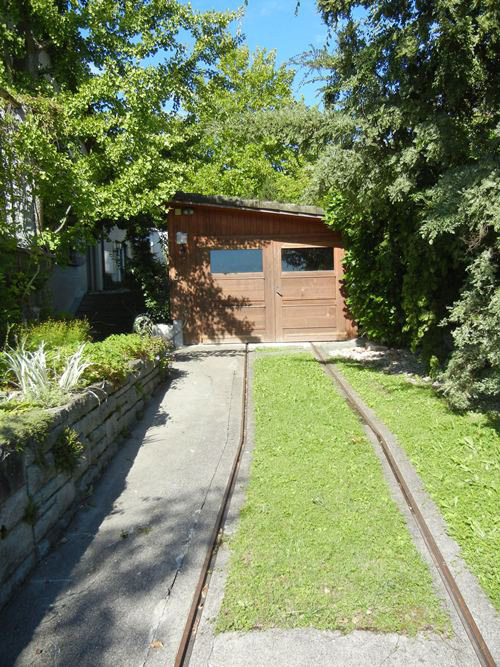 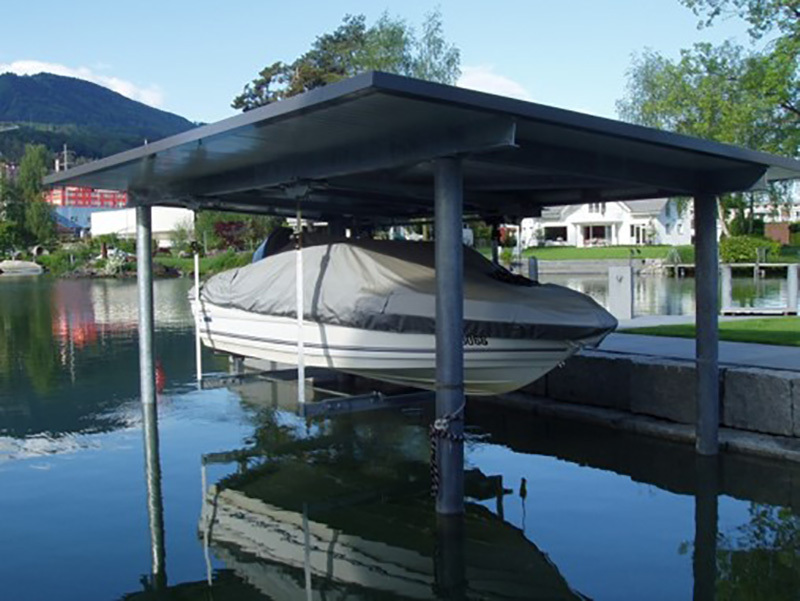 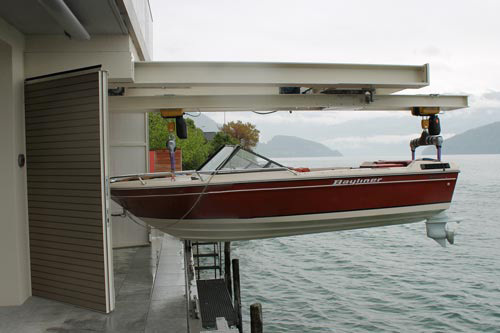 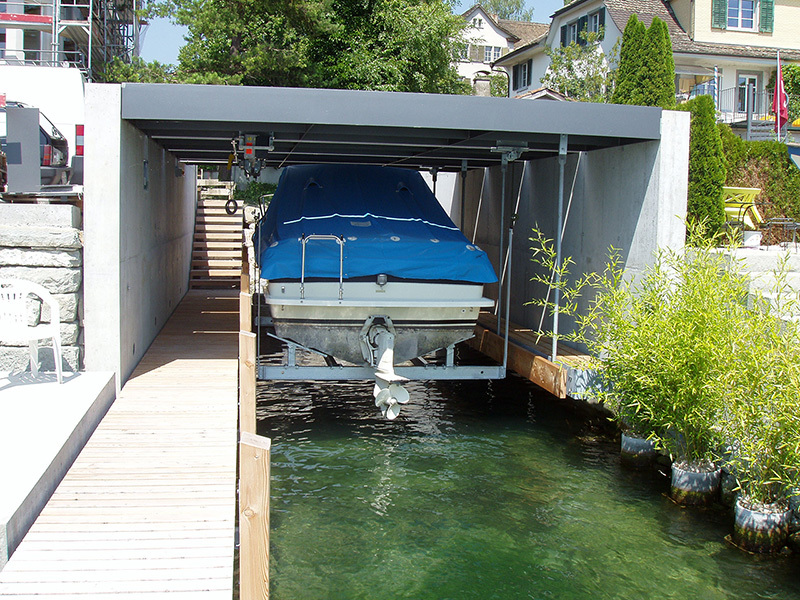 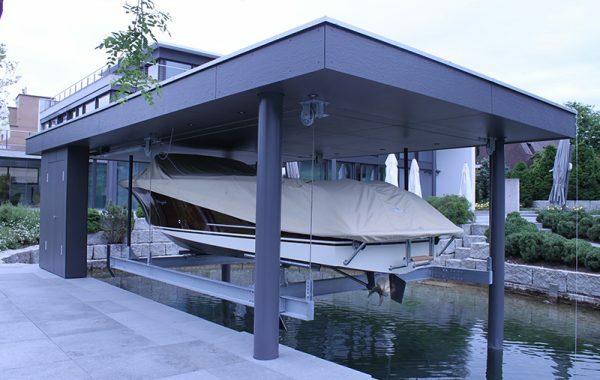 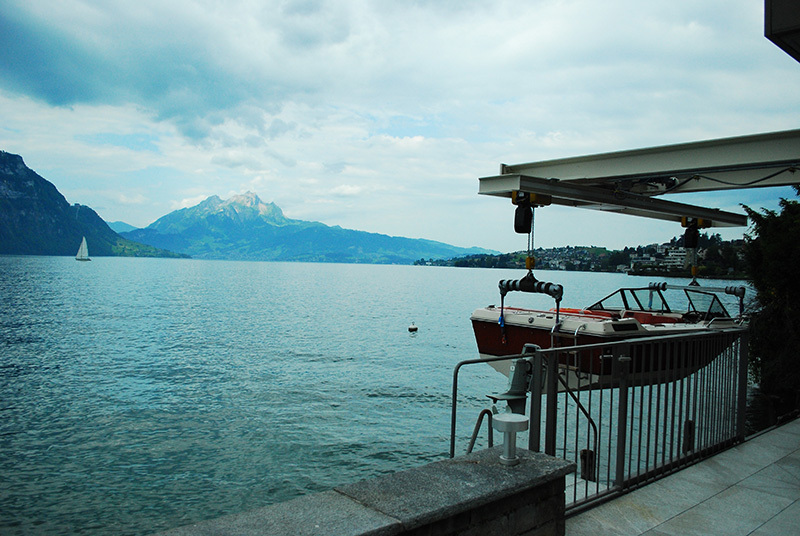 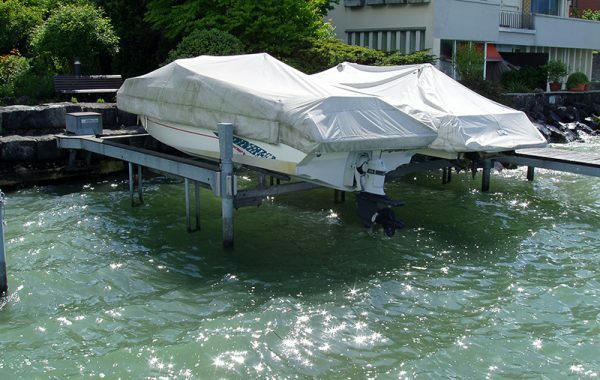 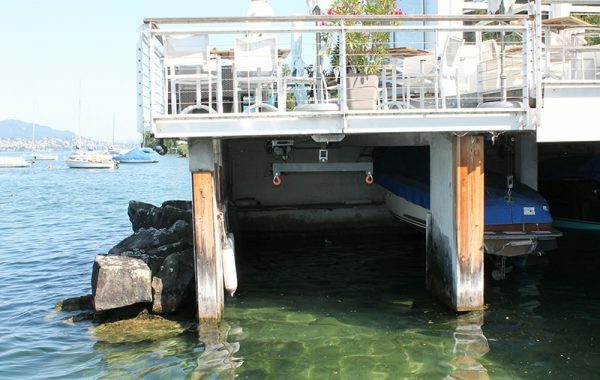 Our systems are the perfect solution for your boathouse, private slipway, garage, carport, or basement. 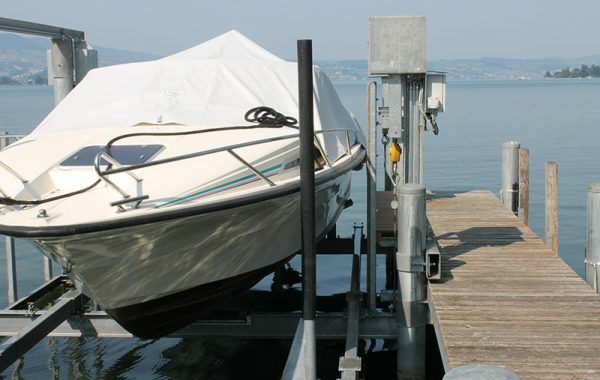 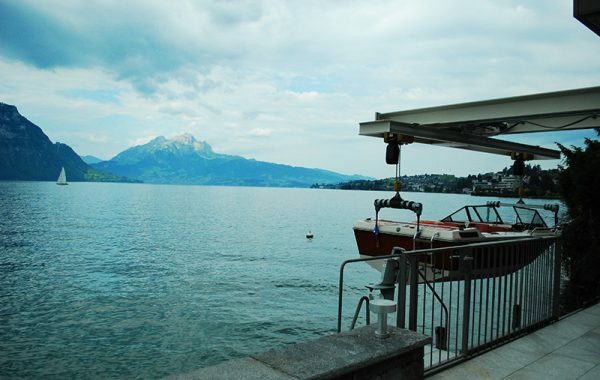 Our customers include private individuals, local authorities, public and private marinas, and lakeside hotels and guesthouses. 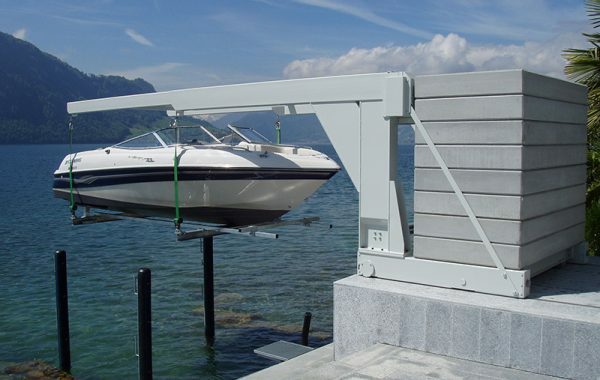 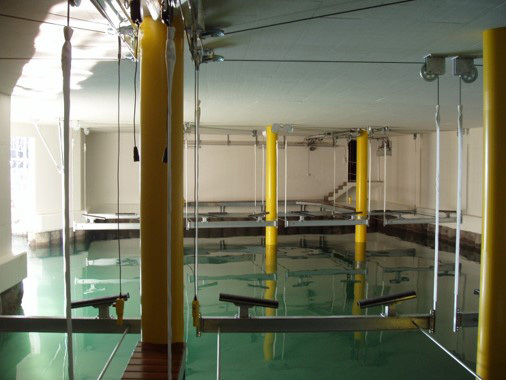 We provide a range of different lifting systems for to meet specific requirements, from underwater cradle systems to hydraulic lifts. 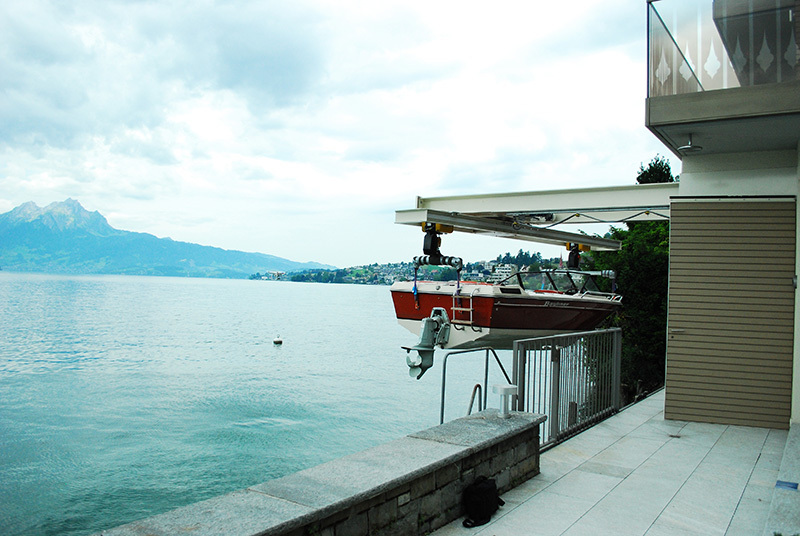 A boat that stays in the harbor is safe. 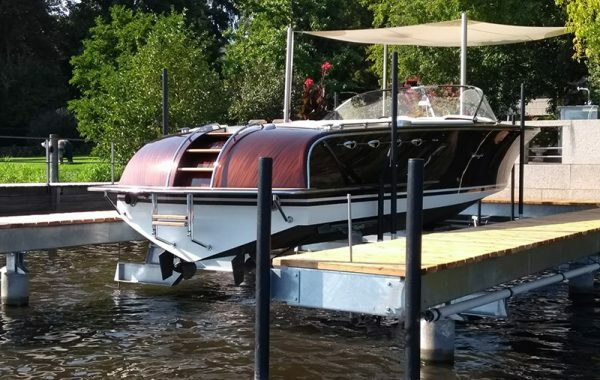 But that is not why boats were built. 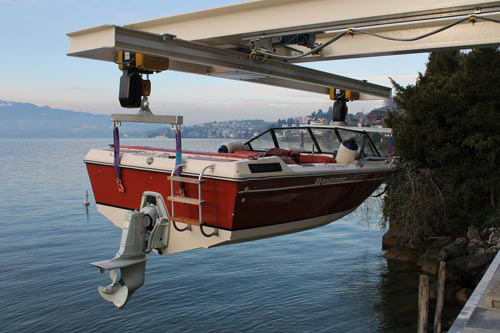 Our electronic boat lifts are quiet, require little maintenance, and can be operated via pendant controller or remote control. 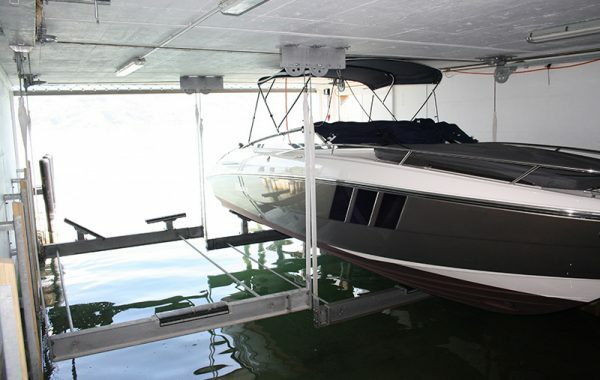 Optimal use of space, quiet, little maintenance required, and a maximum boat load of 18,000 kilograms – hydraulic lifts also provide a viable option for the hassle-free movement of your boat. 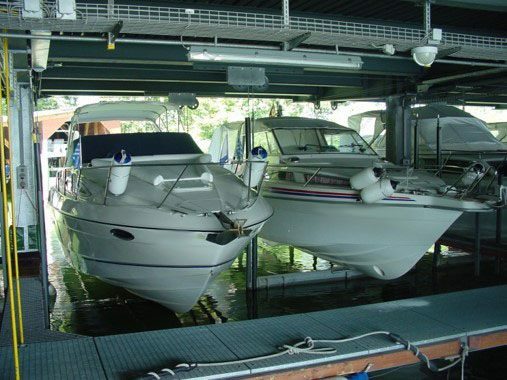 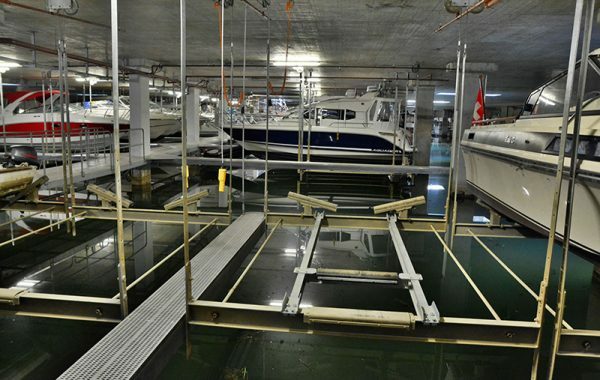 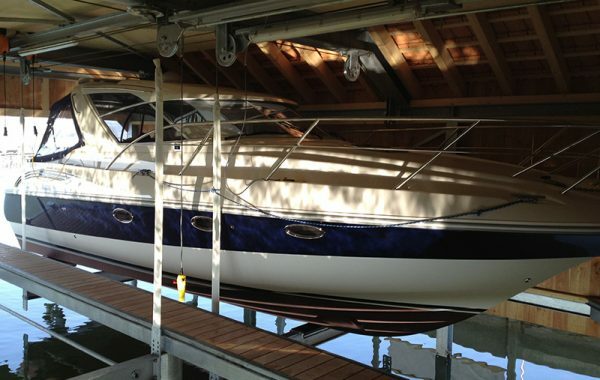 Our motivated team is on hand to design and install an innovative custom solution for your boat lift.